On Thursday, August 10, 2017, the prestigious Wharton School at the University of Pennsylvania released a report which discusses the effect that the RAISE Act would have on the country’s economy. The RAISE Act is a Senate bill that was recently introduced by Republican Senators Tom Cotton (R-AR) and David Perdue (R-GA), which seeks to cut the legal immigration system in half. The President threw his support behind the bill shortly after it was introduced. The Wharton report projects that if passed, the RAISE Act, would result in a loss of 4.6 million jobs by the year 2040, a reduction in GDP that will be 2 percent lower than the current rate by the year 2040, and a reduction in the country’s GDP by 0.7 percent by the year 2027. On the flip side, the report projects that there will be “very little change” to individual per capita GDP, despite the fact that the RAISE Act would dramatically reduce the country’s population size, the number of jobs available, and the country’s GDP. The report uses the Penn Wharton Budget Immigration Policy Model to make projections on the impact that the RAISE Act would have on the country’s economy. Under the RAISE Act, legal immigration would be reduced by 50% while immigration would increase at a rate of 75% for immigrants with at least a college degree. 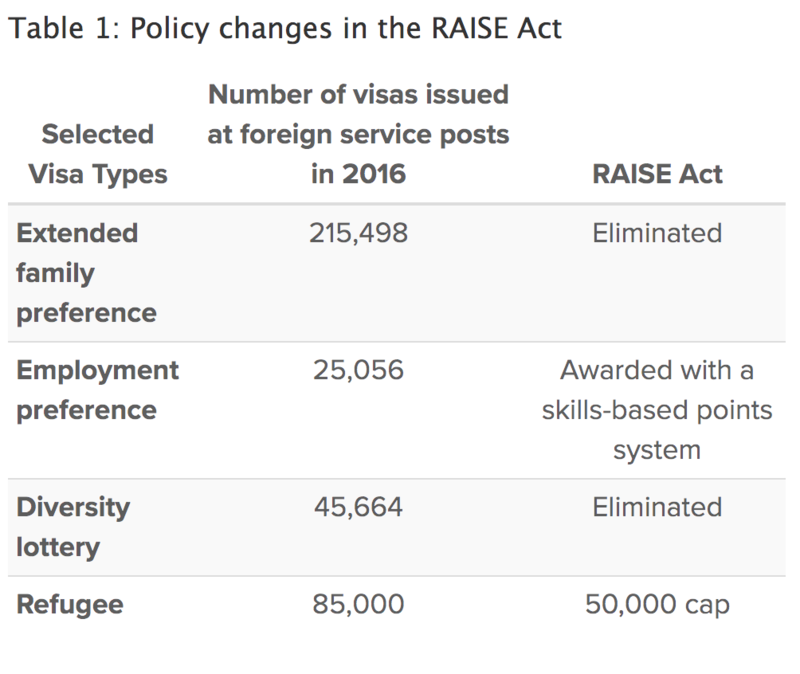 Sponsors of the act expect it to reduce legal immigration by 40% in just the first year, with additional reductions gradually leaning toward 50% by year 10. The bill is also expected to increase the number of legal immigrants with college degrees. Wharton projects that 75% of highly skilled legal immigrants will have at least a college degree. 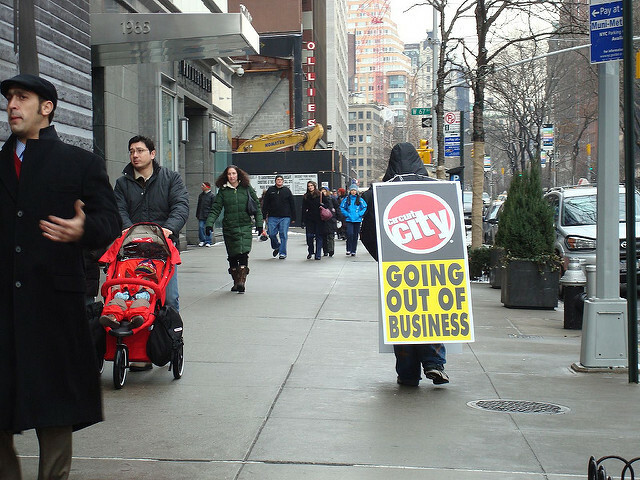 By 2040, employment losses would surge to 4.6 million. Overall, the RAISE Act would reduce the rate of immigration, while increasing the pool of highly skilled college educated immigrant workers. The RAISE Act will make it easier for highly skilled individuals to immigrate to the United States at a cost. The United States economy will take a substantial hit given that there will be decreased economic growth and significant job losses given that domestic workers will not be able to fill jobs that were once occupied by low skilled immigrant workers. In the short run, Wharton projects that there would be a small boost to per capita GDP, although in the long run per capita GDP would take a slight dip.